Hi crafty friends! 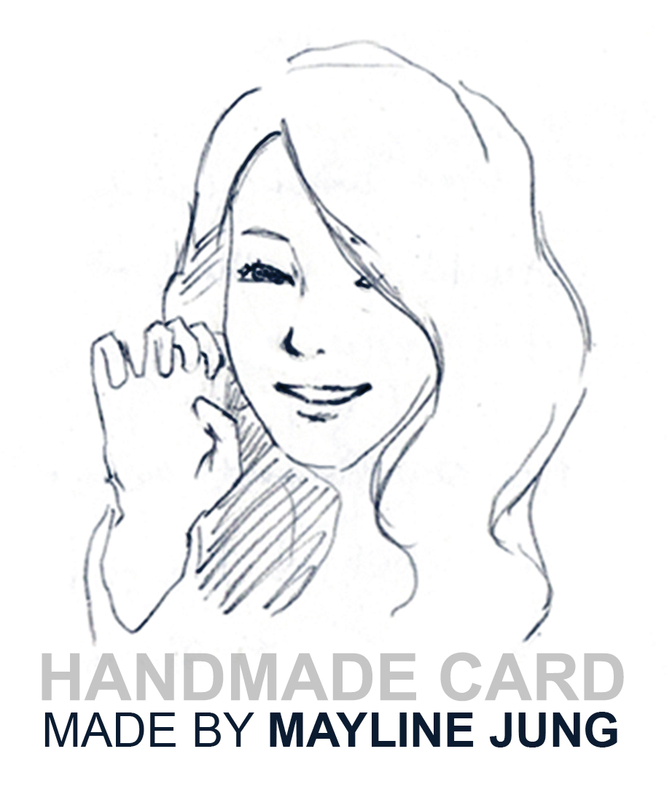 Here is Mayline’s blog! You should’ve arrived from Amy Kolling ! And thanks for joining us for The Ton’s Spring 2019 Release Blog Hop! 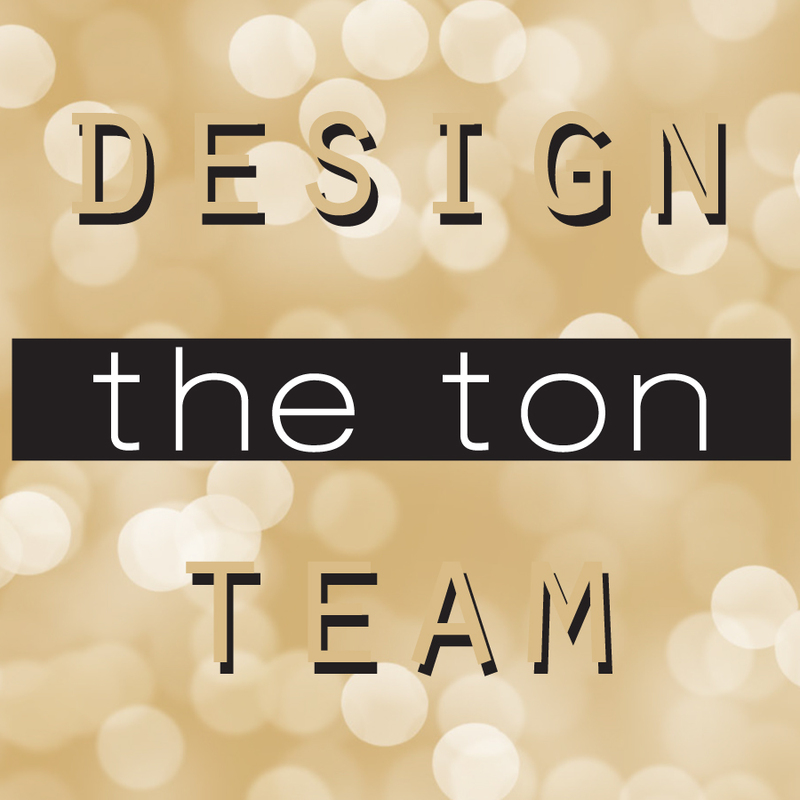 If you want to start the hop from the beginning, you can go to The Ton blog for a complete list of all of the blog hop participants. I have created two cards. Unfortunately, my package hasn’t arrived yet so this time I used a digital image to make today’s cards. Here is my first card!! I used new stamp sets Daisy Fields , City Girls: Spring Smiles and Wildflower Bouquet Builder. I coloured the images with markers. For the “hello” word, I made a pink paper using blending technique with Red Sangria ink and used Bold General Greeting Word Plate Dies to cut the blended paper. Here is my second card! I used the new stamp set Wildflower Bouquet Builder. This stamp set has perfect images to do the colouring. I just used all stamp images and coloured with markers. And I also made a pink colour paper using the same colour marker that I used for flowers. For this card, I used Beautiful Day Bicycle stamp set with Red Sangria ink & Noir ink and Love and Hugs Word Plate Dies. Three winners will receive a stamp set of choice from our new Spring 2019 release (excluding Fantastic Feathers). To qualify, please leave a comment on each blog or youtube video. The comment period will close on 4/10 at 6pm EST. Winners will be announced on The Ton’s blog after. oh these are wonderfully creative!! Such a beautiful pair if cards you crafted for the hop! So creative! I love your style! Precious is the word that first came to my mind when I saw your first card. Love them both! I’m in love! Your cards are absolutely gorgeous. I’m so inspired! Lovely job. Thanks for sharing your creativity! Putting sentiments all around the card front is a great thing to do ,terrific. 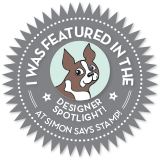 A cool combination of the new release stamp sets just shows how versatile they are. These are very pretty. Sometimes I feel like going outside and raising my hands in praise to God for the warm weather. Most of the time I just lift my face, sigh with pleasure and say “Thanks”. This card appeals to me for that reason. Beautiful cards. I particularly love the second one — the Wildflower Bouquet Builder set is my favorite from this wonderful release. I love how you combined the different stamps in that first card. The second card is also so pretty! Now these cards just shout out spring! Very nice! Lovely cards!! Beautiful colors!! Perfect combinations!! What lovely cards May! The way you positioned the yellow flowers in front of the city girl as she’s standing towards the daisies from the background stamp gives nice depth perspective. You are so resourceful and your success comes from it! I admire the way you used digital images when you are waiting for your package and the way you created pink paper to match the flowers you colored. Simply genius! Gorgeous cards. I love your coloring on the Wildflower Bouquet builder. So lovey. I love your happy spring cards! So pretty! These are absolutely stunning! I love the city girl one! What beautiful cards- I love all the flowers and the colors! The yellow ones just pop! I just love the way you have cleverly combined the great new Ton stamp sets to make these wonderfully happy, vibrant cards! Stunning work! Thanks so much for sharing your wonderful inspiration! Such lovely cards. I love all the pretty flowers. And the girl is fabulous! Love the way you combined these sets! Beautiful cards with awesome coloring!